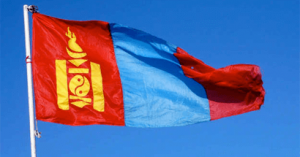 China has international railway connections with Mongolia, Russia, Vietnam, North Korea and Kazakstan so far. Moreover, the Chinese government is ambitious to include neighboring countries into its huge high speed rail networks in future. 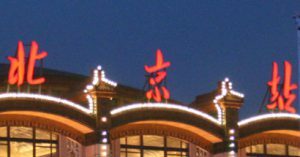 Chinaticketonline.com now provides hassle-free online booking service to buy international train tickets from China to Mongolia, Russia, Vietnam and North Korea. How to buy train ticket online from Nanning to Hanoi? 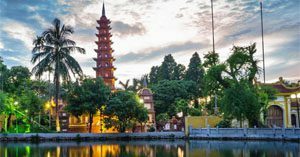 Need a Visa to Vietnam? 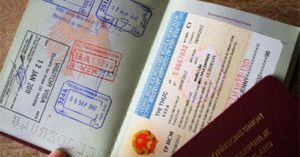 Am I exempted from a visa to Vietnam? How to apply for Vietnamese visa online? The international trains from Beijing to Mongolia, Russia and North Korea all depart from Beijing Railway Station. Have big luggages? 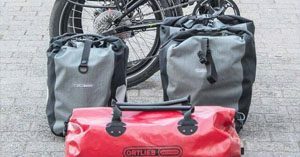 Traveling with a bike? How to check-in excessive luggage for international train travel at Beijing Railway Station? 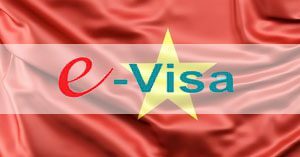 How can I apply for e-visa to Vietnam? Can you use e-visa to buy the train ticket from Nanning to Hanoi?